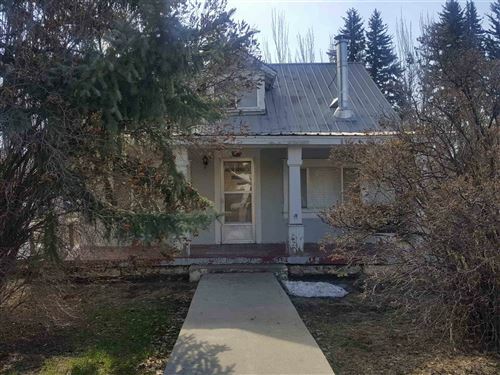 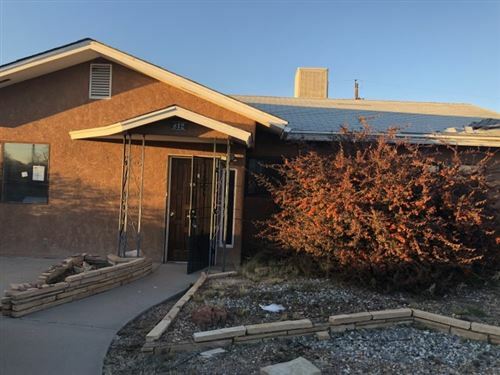 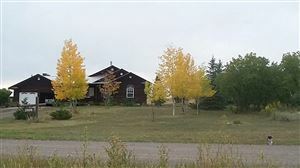 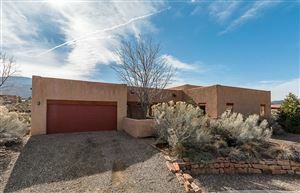 Northern NM Single Family Homes for sale. 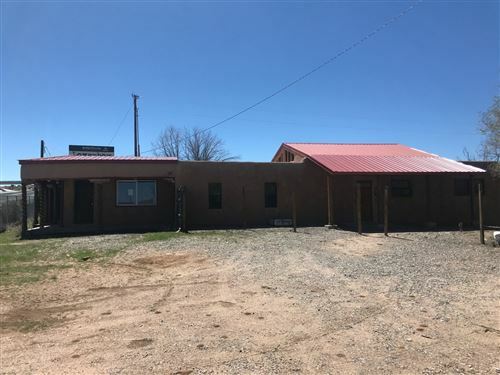 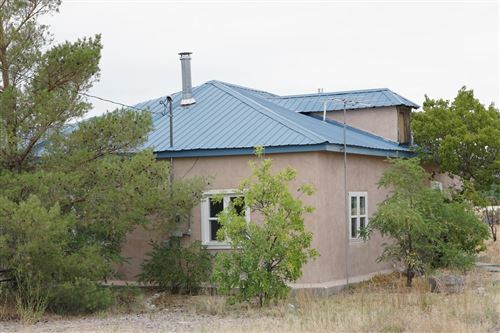 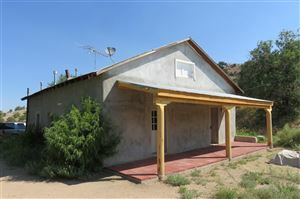 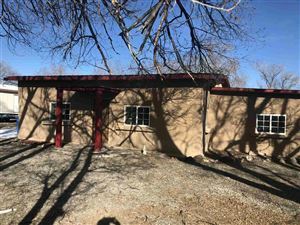 Northern New Mexico Single Family Homes for sale. 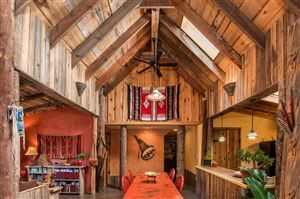 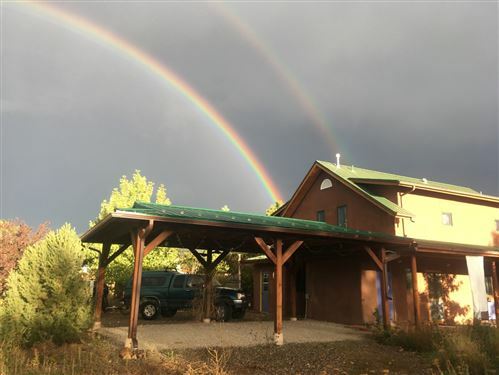 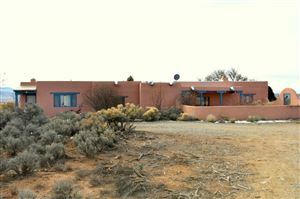 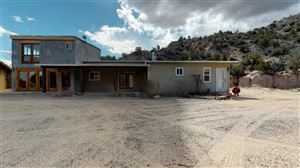 Single Family Homes for sale in Northern NM. 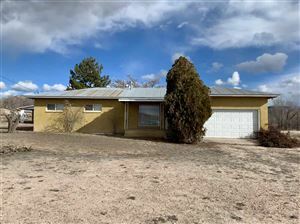 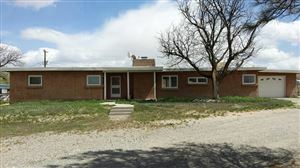 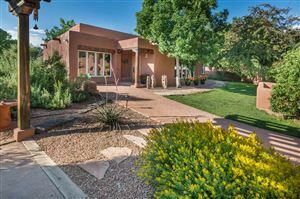 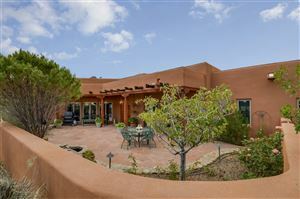 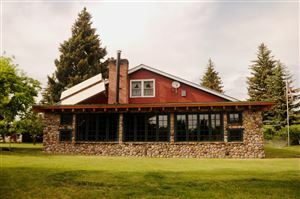 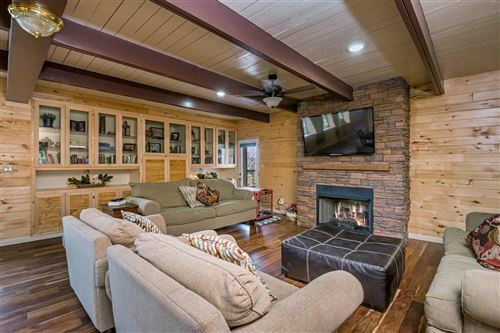 See all Northern NM Single Family Homes.